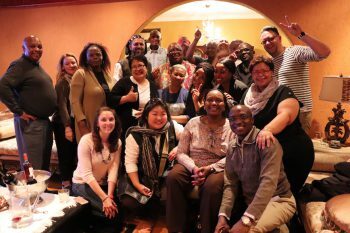 Last week, I had the privilege of serving as a participant in an evangelism exploration gathering in Johannesburg, South Africa. This was the second exploration in the series of three co-organized between the Evangelism Program of the World Council of Churches (WCC) and the Council for World Mission (CWM). The first was held in September 2015 in Sydney, Australia, with the theme, “Evangelism in the City.” I was also honored to be a participant in Sydney and served as both the UMC and North American representative at both explorations. 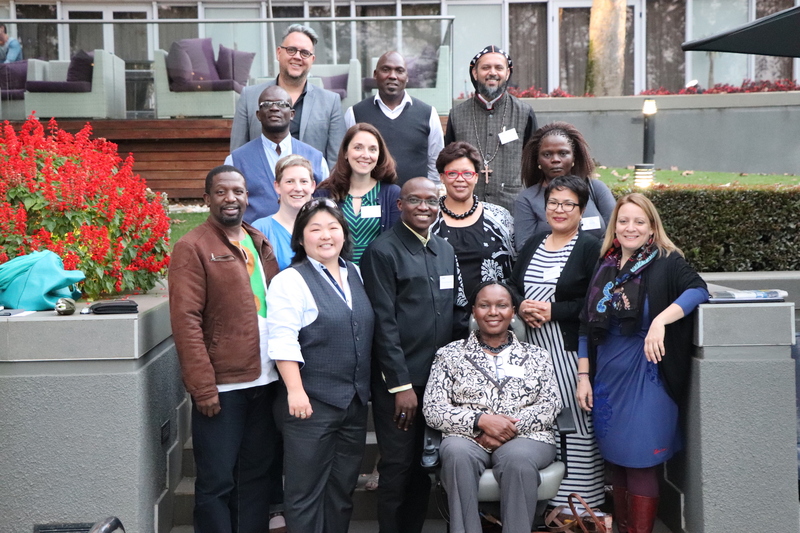 The Johannesburg exploration focused on the theme of “Evangelism from the Margins.” Thirteen of us gathered from nine countries and eight Christian denominations to share what the theme means and looks like in our context. We also had the opportunity to visit important sites in South Africa’s story and dialogue with those locally who have been and continue to remain on the margins. We looked particularly at the contextual relevance of the gospel within migrant, excluded, and changing communities. 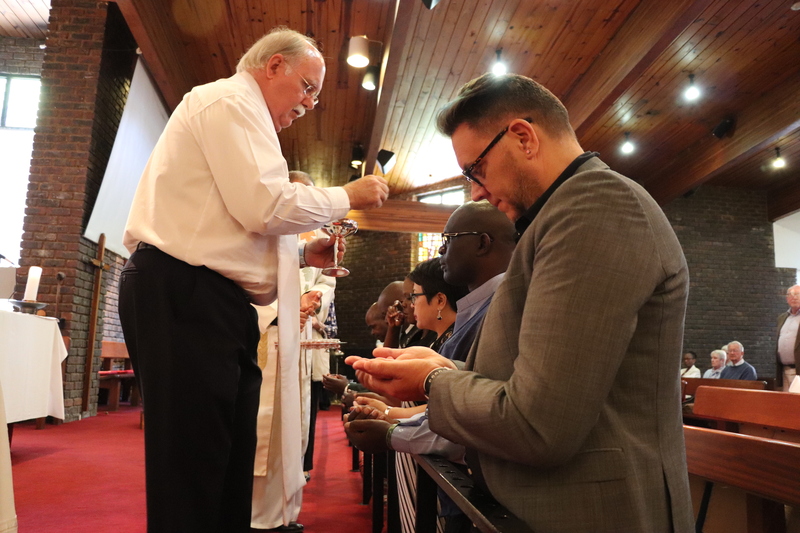 Our program officially began with worship Sunday morning at St. John’s United Church in Sandton, which is an official partnership of the Methodist, Presbyterian, and Congregational Churches of South Africa. The lectionary text for the day was a passage from John 10 that concludes with Jesus’ intent for his ministry: that all may have life, and have it abundantly. After worship, we learned about all the ministries of St. John’s that provide education, vocational training and job readiness skills to the community, including the Malawian congregation that their pastor also serves. Sunday morning set a stage for the remainder of our time to reflect on each of our settings and denominations and the places where people are excluded and unable to experience this abundant life that God desires for each of us. The main agenda item for the gathering was for participants to offer a glimpse into their ministry contexts and have time for dialogue and group processing on emerging themes. As each person presented, we discovered that the groups of people in the margins varied, but all of us could point to individuals or groups who had intentionally or unintentionally been excluded by the church. An interesting discussion also emerged around language, particularly prepositions. As the church, we often think about evangelism and ministry to certain populations. Yet through our discussion, we were challenged to shift our language to ministry with, and even, evangelism from the margins. What do individuals and groups on the fringes of society or our communities of faith have to teach us about the character of God and what God is up to in the world? How do our encounters (if we’re willing to open ourselves) actually create a conversion opportunity and experience for those of us in the center? Preaching and living the gospel caused trouble for Jesus, and if we are engaging the world using his example, it might also get us into some trouble (or, at a minimum, make us a little uncomfortable). What do individuals and groups on the fringes of society or our communities of faith have to teach us about the character of God and what God is up to in the world? How do our encounters (if we’re willing to open ourselves) actually create a conversion opportunity and experience for those of us in the center? Our local organizer also arranged for a couple of exposure visits during our week. We were able to learn the story of history of Apartheid more deeply through a visit to Soweto, Nelson Mandela’s home, the Hector Pieterson memorial, and dinner at the home of a local family. We heard stories of the fight for education, decent housing, and opportunities for all, and how that fight still continues today in real and desperate ways. In a moment of levity and joy, we also joined in a time of music and dancing at our dinner hosts’ home as we all engaged in a dance very similar to the Electric Slide. One of the most ironic aspects of the event for me was the venue. We met and stayed in the richest square mile on the continent of Africa, and our meeting room at the hotel was called the J.P. Morgan Room. All the conference rooms in the hotel were named for barons of industry from the United States. The hotel was beautiful and full of amenities. Yet, most of the staff who fed, cleaned and cared for us, could never afford to live anywhere near their place of work, and I wonder how often their humanity and worth are acknowledged by the clientele they serve. I was given the opportunity to close the exploration with a short devotion and prayer. I chose to return to the text from John 10 that began and grounded our work. God desires for all of creation to flourish and for humanity to experience abundant life; not just survival, but flourishing. This experience challenged me to pay more attention. Based on Jesus’ example, I don’t think God is as concerned about our right theology as truly seeing the people that God loves. Where are the places and circumstances in our own neighborhoods that rob people of life and life abundant? Who are the people we often fail to see or exclude? As the body of Christ, we are called to #SeeAllthePeople. At the beginning of our evening together, our dinner host proclaimed, “My house was not complete until you came.” May we truly feel the same way. 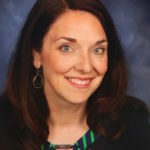 Heather is the former Director of Evangelism at Discipleship Ministries. She served as pastor of three congregations in North Carolina, where she is an ordained elder in the North Carolina Annual Conference. Heather holds degrees from Boston University, Duke Divinity School, and Garrett-Evangelical Theological Seminary.